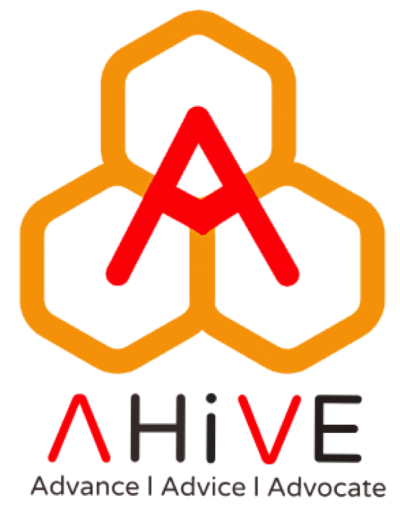 ManyTutors: AHiVE Reviews. Book Online! Enroll for 2019 classes @ Kovan now!